Our AHRC project Visualising European Crime Fiction aims at rendering visible not only metadata from archives, but the materiality of the Crime Fiction books contained in Libraries Holdings. Restoring visually the original appearance of the books provides often important elements of context. It helps explaining their appeal and their circulation. This focus on the books as material objects, and on the graphic art which accompanies them, complements the compilation, analysis and cleaning of lists of bibliographical records, which forms the other side of our project. Metadata from Libraries, title from Publishers’s catalogues allow to locate and select the books, data regarding their print run and numbers of reprints help identifying the most successful. 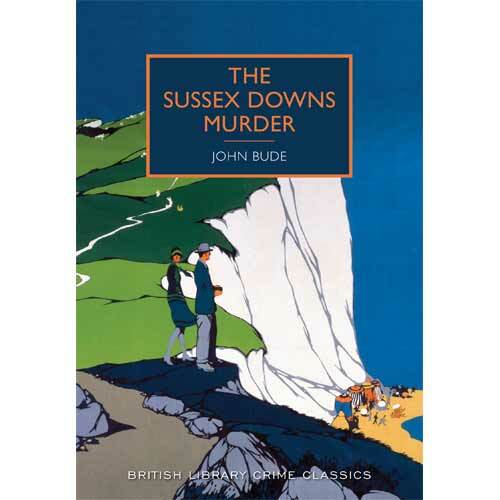 The project of resurrecting celebrated classics crime Fiction is equally manifest in the republication of early and golden-age British mysteries currently untertaken by the British Library. The series “British Library Crime Classics” does not only rejuvenate classic murder mysteries, complete with their stylish jackets it gives a new existence to books which had been largely forgotten for a long time. Including, ironically, by the British Library Catalogue. The first title in the series is The Notting Hill Mystery, by Charles Warren Adams. The book is considered as the earliest detective fiction novel. It was first published as a serial in 1862 and 1863 in the magazine Once a Week. Another contender for the title of the earliest detective novel, Emile Gaboriau’s L’Affaire Lerouge was serialised first in 1863, then in 1866 in the daily newspaper Le Soleil and published the same year by publisher Dentu.